26 and 27 January 2019, M.Sc. Eng. 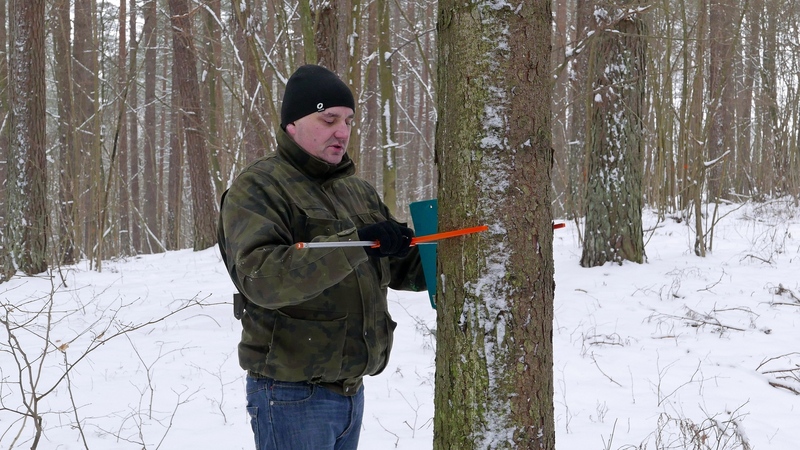 Sławomir Piętka from the Department of Forestry and Ecology of the University of Warmia and Mazury made series of dendrological measurements for inventorying and describing the entire stand of the Station. Soon, under his leadership, there will also be students of the Faculty of Environmental and Agricultural Sciences at UWM gathering materials for their engineering works on the ecology of the Daphne mezereum protected species whose place of natural occurance have been identified in our area.